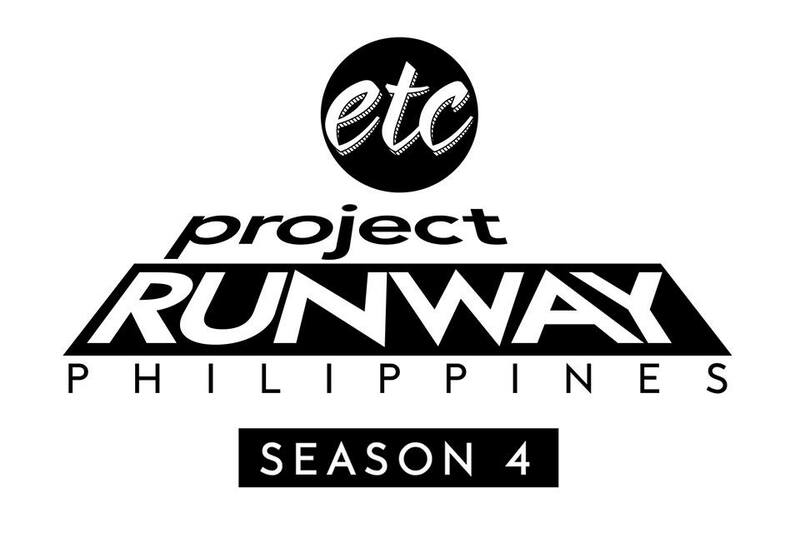 ETC launches the fourth season of Project Runway Philippines with 15 new, up-and-coming designers who have come from all over the Philippines – from Cebu to Tuguegarao, Davao to Koronadal, Samar to Quezon City – in the hopes of becoming the next global Filipino designer to conquer international fashion. Supermodel and fashion icon Tweetie De Leon-Gonzalez returns to the runway as host judge, describing the fourth season of Project Runway Philippines as unexpected, fun, and more cut-throat than ever. Famed A-list designer Rajo Laurel returns to the judges’ seat with the aim to help produce a new breed of young designers who can make it both here and abroad by sharing his knowledge about the business side of fashion. Fashion and beauty expert Apples Aberin returns with her no-holds-barred comments, expecting to see vision, technical skills, a unique point of view, and a whole lot of drama. Fashion luminary and runway mentor Jojie Lloren returns to the show with one goal in mind – to find the best designer in the history of Project Runway Philippines. Working closely with this year’s contenders, Jojie reveals that this season is probably the most exciting one ever. From the sewing room down to the runway, fun, drama, surprises, and tough challenges await as contestants have their skills scrutinized, their creativity challenged, and their sensibilities tested in the search for a designer who can make it to the top. Catch Project Runway Philippines Season 4 every Sunday starting June 14 at 8 pm only on ETC. ETC is available on Sky Cable 16, Destiny Cable 16, Cable Link 34, Cignal 9, Destiny Analog 28 and UHF 21. ETC can also be streamed anytime, anywhere on your smartphone, tablet, and laptop for free via www.blink-now.com. 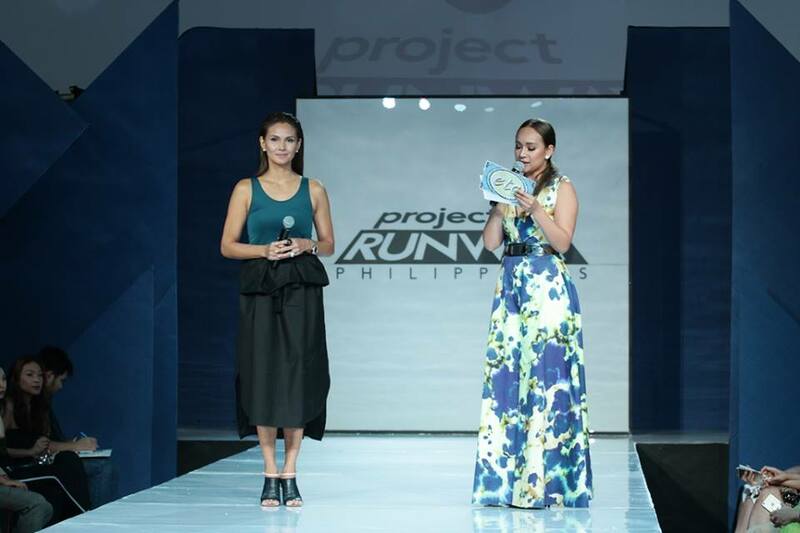 Project Runway Philippines is back for its fourth season and it is taking the competition to the next level. This season, the search is on for the next global Pinoy designer who can conquer international fashion. Tougher challenges yet unseen await fifteen up and coming designers from all over the country. With Tweetie De Leon-Gonzales returning as host and judge, and Jojie Lloren as design mentor, alongside resident runway judges supermodel and fashion maven Apples Aberin and top designer Rajo Laurel, the new season of Project Runway Philippines is bound to make fashion history four times over. Supermodel and fashion icon Tweetie De Leon-Gonzalez returns to the runway as host and judge, in the hopes of finding the next Global Pinoy Designer. As far as competition is concerned, Tweetie describes the fourth season of Project Runway Philippines as unexpected, fun and more cut-throat than ever. Returning to the judges’ seat is famed A-list designer Rajo Laurel. This season, Rajo aims to inspire the contestants to bring out a better version of themselves. With more than two decades of design experience, he wants to share his knowledge about the business side of fashion and to help produce a new breed of young designers who can make it here and abroad. Tough love is what she's known for in Project Runway Philippines. Fashion and beauty expert Apples Aberin is back with her no-holds-barred comments all set to find the next Pinoy Runway Pride. Vision, technical skills, and unique point of view are what she expects to see on the runway back-to-back with a whole lot of creativity and drama along the competition. Main stay mentor Jojie Lloren returns to the competition with one goal in mind - to find the best designer in Project Runway Philippines history. Working closely with the designers, Jojie reveals that this season is probably the most exciting one ever. From the sewing room down to the runway fun and surprises awaits.